Two Vanderbilt University School of Nursing (VUSN) professors have been named to endowed chairs, the highest honor Vanderbilt University awards its faculty. Ruth Kleinpell, PhD, FAAN, FAANP, FCCM, received the Independence Foundation Chair in Nursing Education. Kleinpell, an internationally recognized researcher and educator, serves as VUSN’s assistant dean for clinical scholarship. 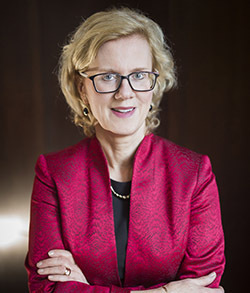 She directs the school’s Scholarly Practice Program, focusing on support of clinical teaching faculty in scholarship initiatives and scholarly clinical excellence. She is a certified acute care nurse practitioner and experienced researcher, clinician and educator in acute and subacute care and advanced practice nursing. Her research interests include telemedicine, ICU nursing care, elder care and outcome assessment, as well as advancing faculty and clinical scholarship. 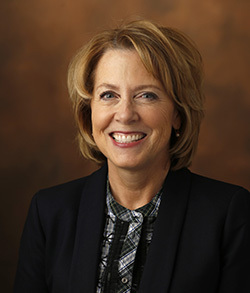 Kleinpell is a member of the Sigma Theta Tau International Nurse Researcher Hall of Fame and has been named fellow by American College of Critical Care Medicine, American Academy of Nurse Practitioners, American Academy of Nursing and Institute of Medicine of Chicago. Mariann R. Piano, PhD, FAAN, FAHA, received the Nancy and Hilliard Travis Chair in Nursing. Piano is the senior associate dean for research and postdoctoral fellowship director. 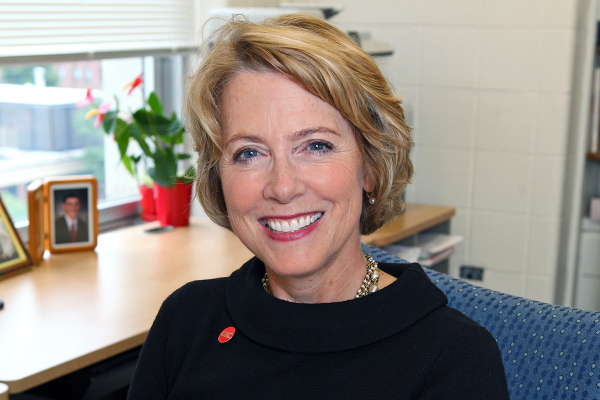 She leads the School of Nursing’s research program, responsible for supporting faculty scholarly endeavors, expanding the school’s research function and directing efforts to increase external funding. Piano is a distinguished researcher in cardiovascular disease and an expert on the effects of binge drinking and young adults. She has published extensively on cardiovascular health and function, the adverse impact of alcohol and cigarette smoking on the cardiovascular system, animal models of alcohol abuse, cardiac nursing, and heart failure pathophysiology, symptoms and patient self-management. She has served as principal investigator or co-PI on a series of federal grants, most recently receiving R21 grant to study the mechanisms underlying microvascular dysfunction in young adult binge drinkers. She is a fellow of the American Academy of Nursing and American Academy of Nurse Practitioners. Vanderbilt University has a commitment to recognize stellar faculty and their role in fueling discovery and learning. In 2010, it launched an initiative to recruit and retain outstanding scholars and teachers by honoring them with endowed chairs. In 2017, it announced an additional $30 million investment that will create 3o new endowed chairs.